Dragon Ball FighterZ has finally been released on the Nintendo Switch. 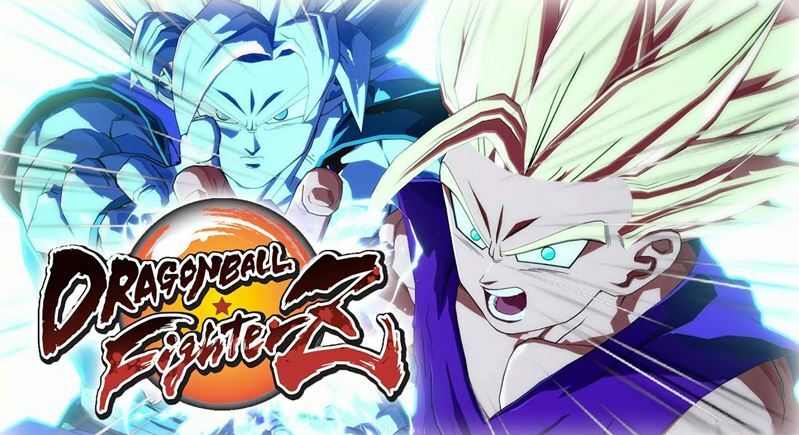 While this will be an exciting time for many Dragon Ball fans – as well as fans of anime – who own a Nintendo Switch, it turns out buying the game can be a little tricky. If you are buying a physical copy of the game, your decision is very simple. There is only one edition of the game available on store shelves, and if you want any additional DLC, then you will have to buy what you want on the eShop. You may be surprised by how much DLC is available to you though. Each DLC fighter can be bought individually, or you can save some pennies and buy the FighterZ pass which will get you all eight DLC fighter available right now. Those fighters (or fighterZ) are Base Goku, Base Vegeta, Bardock, Broly, Cooler, SSGSS Vegito, Fused Zamasu, and of course the best character of all, the MVP Android 17. There is also an anime music pack available, which will make 11 tracks available for you to hear in-game, all of which span across each of the anime’s incantations. A Commentator Voice Pack is also available, which lets you replace the original commentator with the voices of Android 18, Chi-chi and Videl in the replay channel. This seems simple enough, but when you buy the game online, there are three different version of the game you can buy, all at varying price points. There is the standard edition, FighterZ edition, and the Ultimate edition. What is the difference between each of these? The standard edition is quite obvious, it contains the base game with no other DLC included. If you are in the EU territory then you can get Dragon Ball Z: Super Butōden as a bonus download for one month. This extra game was an NA pre-order bonus as well. The FighterZ edition nets you a copy of the base game, as well as the FighterZ pass. This is an easy way to get all the DLC characters from the get-go, which isn’t a bad deal if you don’t mind buying your games digitally. Finally, the Ultimate edition will include the base game, the FighterZ pass, the anime music pack, as well as the Commentator Voice Pack. The price for this edition is quite steep though, so this is only recommended for the die-hard Dragon Ball fans out there (it is the version I picked up myself). Hopefully, this helps clear up what exactly is included in each edition of Dragon Ball FighterZ that is available for purchase.